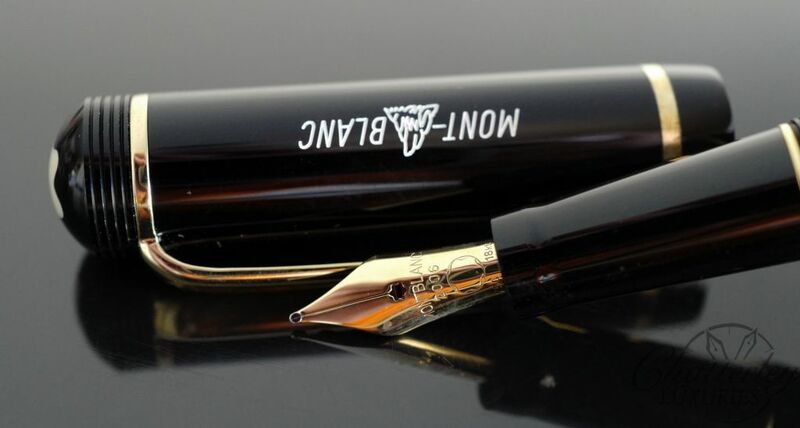 This pen is Lightly used with box and papers. It comes with a Medium nib. 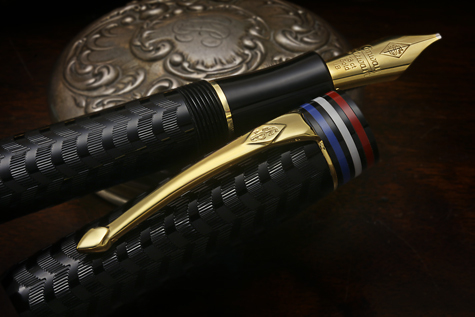 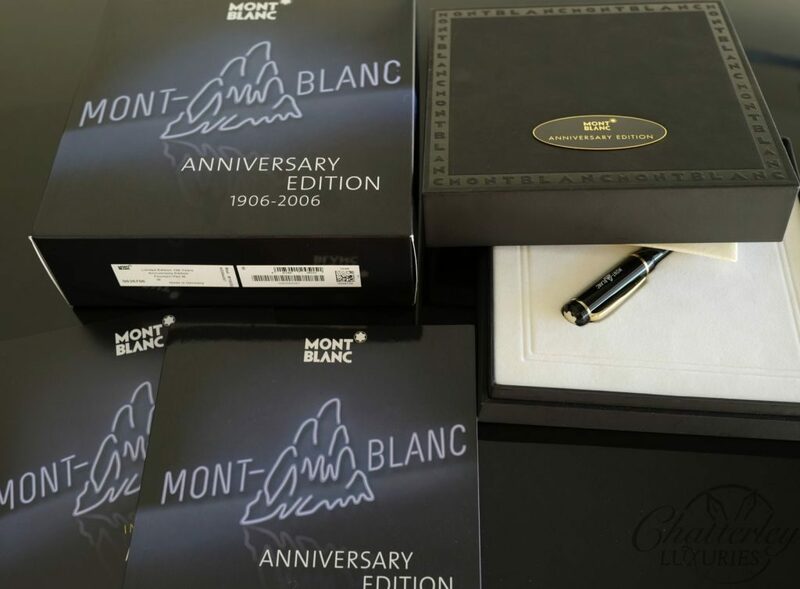 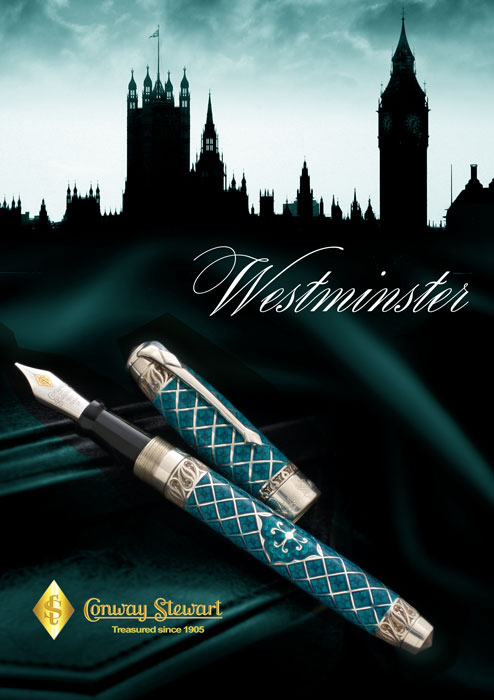 The 100 Year Historical Pen was an edition that came out in 2006 and was to replicate a Safety Filler. 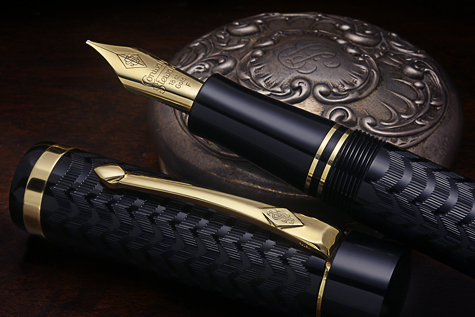 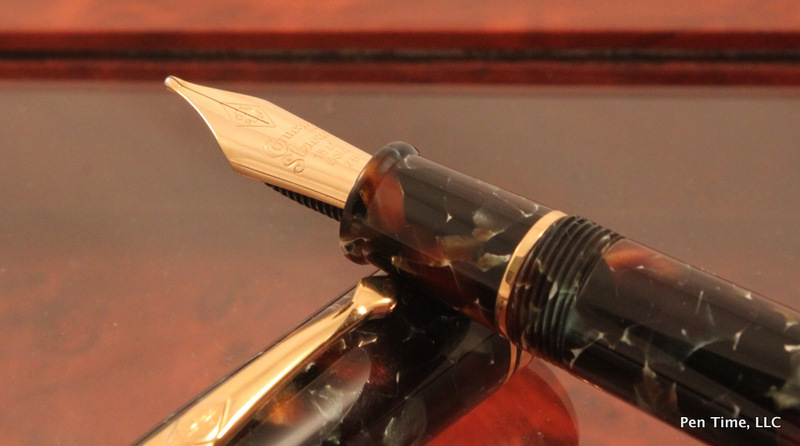 Its a Cartridge Converter Fountain Pen and comes with a Solid Gold nib.